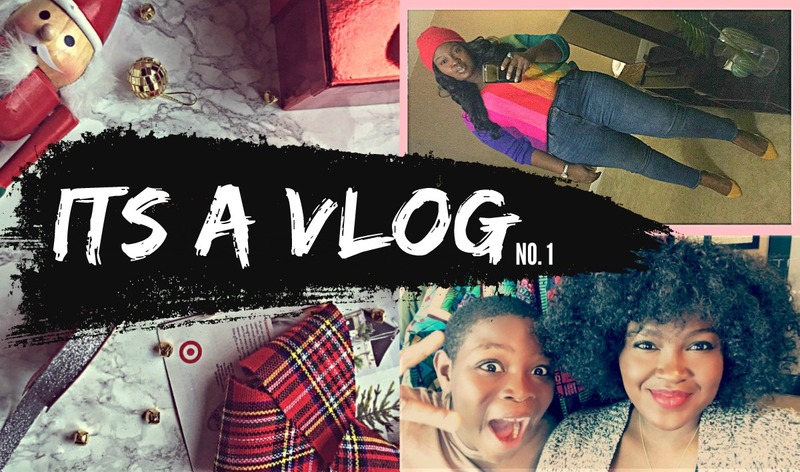 Hi Chicsters, today’s video is the first Vlog in a series of vlogs for December notice I didn’t call it #vlogmas lol. For the first time, I feel like I kinda grasp what it takes to execute a good vlog so you tell me how I’ve done. In this vlog I reintroduce myself talk about why I’ve decided to get back into vlogging you find out how I got hit by a car, I include a mini #christmasHAUL + there is a GIVEAWAY!! It’s so important for me to have that direct connection with you guys, and I get it the most via e-mail, I love reading your comments and conversing with you! You really are amazing and I love the community we’ve built together! To commemorate the start of one of my favorite seasons this year I’ll be hosting several giveaways “12 Days of Gifting” to be exact and we’ve borrowed the term 12 days of “GIftMASS”. Check out this post to find out more about how you can win. Hint Hint!! If you are a Newsletter aka e-mail subscriber you get bonus points FIND OUT HOW HERE. 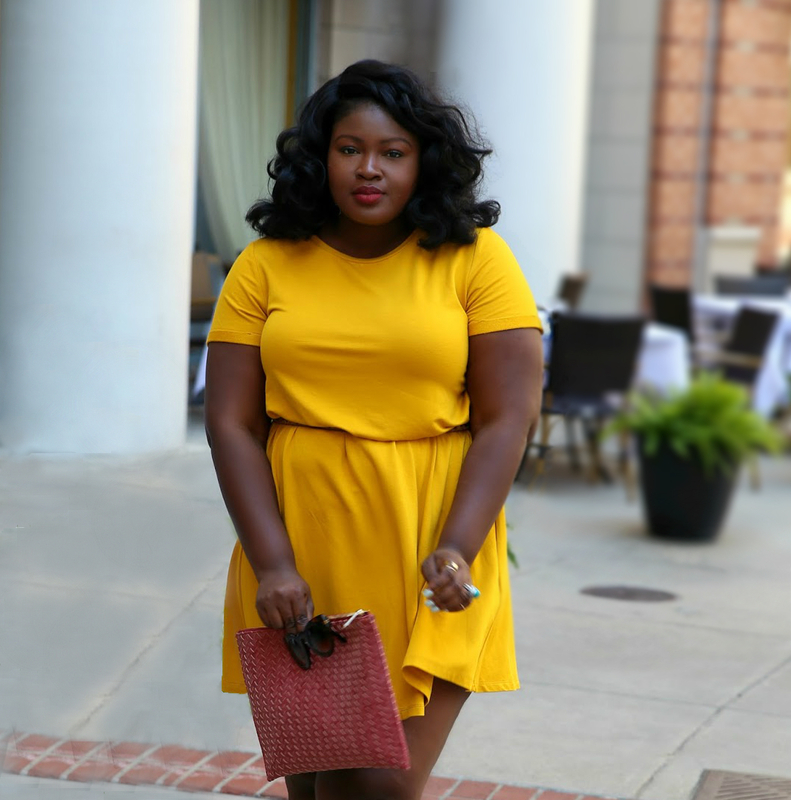 Like today’s post SHARE it with a friend, also be sure to sign up for our Newsletter for exclusive content and upcoming happenings; follow this blog on Bloglovin so you never miss a post!